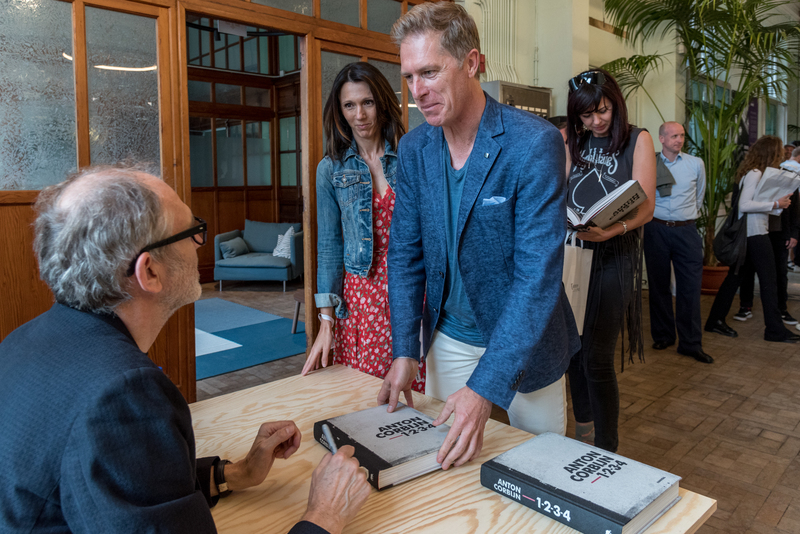 The summer of 2018 was hot, like the first edition of AntwerpPhoto. Unforgettable. But all good things come to an end, and AntwerpPhoto will close in a couple of weeks. But it won't just happen. 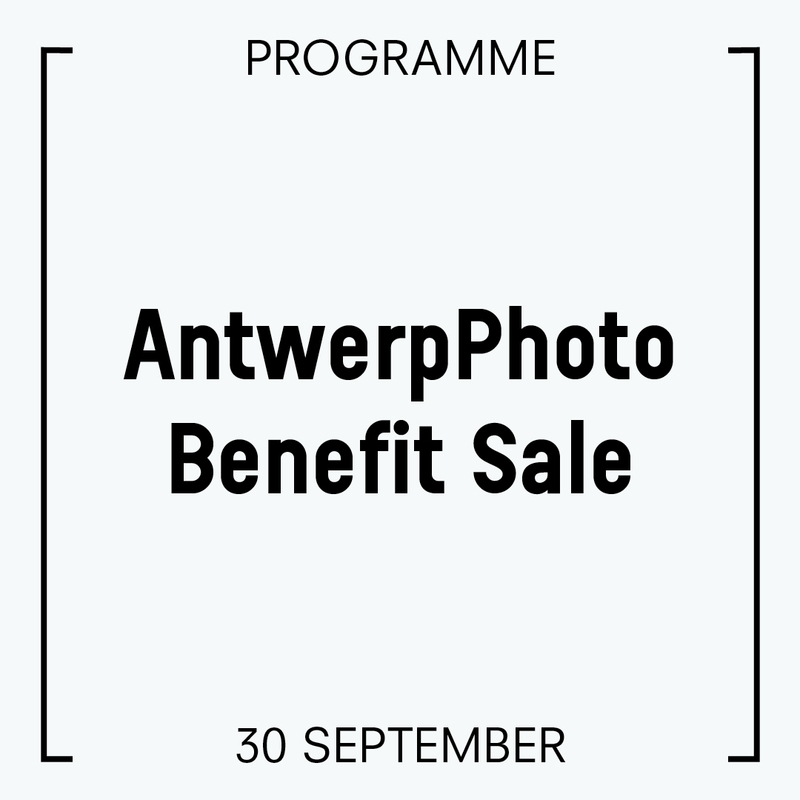 On september 30, we will end our festival with a finissage sales, all about Belgian photography, with work from the photographers who were at show during Iconobelge. You can discover HERE which works will be sold. That last night, you have the opportunity to buy art work by those photographers, to give yourself a present with a unique print and to have AntwerpPhoto live on in your living room for ever.